Portable hard disk drives with wireless functions are on the rise. The selling proposition for such devices is that they allowing sharing of content with multiple devices on the go. So instead of plugging the portable HDD to one device at a time, many devices can connect with the HDD to access the files. 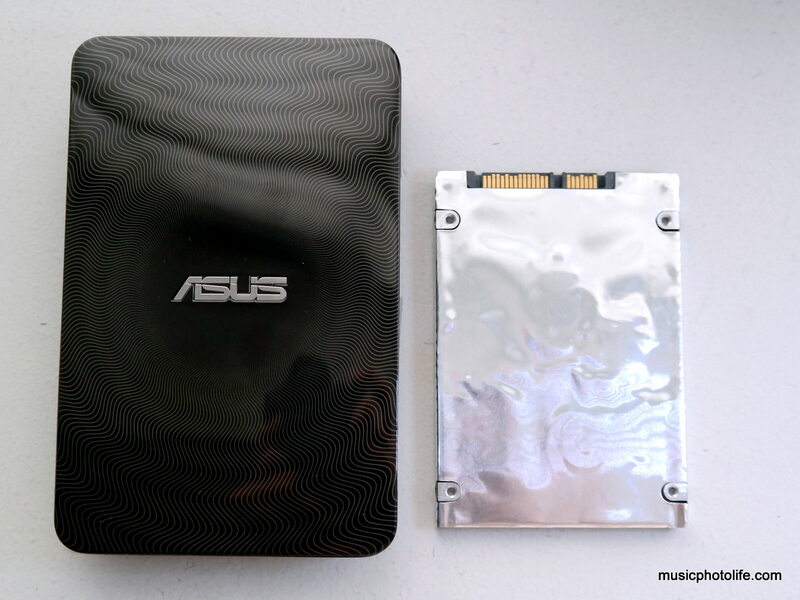 I’ve tried out the ASUS Wireless Duo HDD and found several ways that it is useful. The Wireless Duo is like a NAS (network access storage). Once you connect your computing device to the Wireless Duo via Wi-Fi, you can access the content via the Wireless Duo app. There is no longer a need for you to hand-pick content to load to your smartphone or tablet with limited storage. With Wireless Duo, you can carry the entire library of video, music or photos and access all of them from your favourite device. 1. Search for the Wireless Duo WiFi network and connect. As default, there is no password. You can secure the network with a password under the app settings. 2. If you are using a smartphone or tablet, download and start the Wireless Duo app, which will detect the Wireless Duo HDD. If you are using a computer, go to your browser and enter the URL http://192.168.96.98/, and it will load the Wireless Duo user interface just like the smartphone app. 3. Navigate around the folders and click the media files, which will start streaming to your device and playback using the app’s media player. 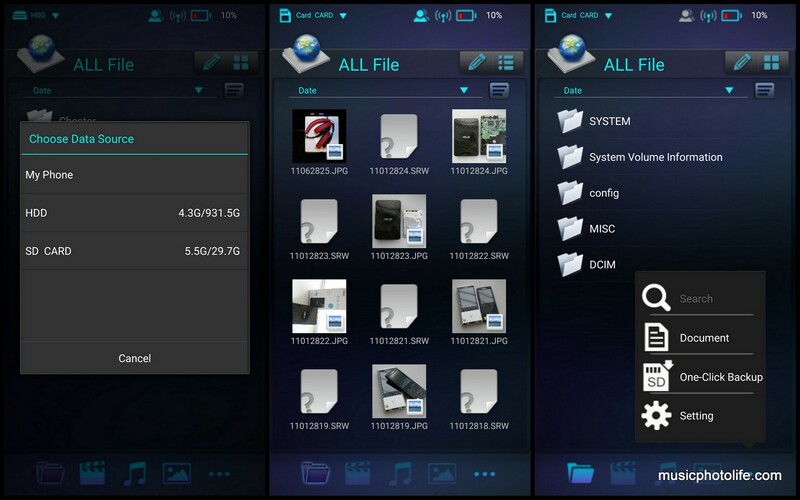 Not all files are supported by the in-app viewer, but if it is not supported, the app will advise you to download the file separately, then you can use your in-device player. Note that when the Wireless Duo HDD is connected to a computing device via USB, the WiFi network will stop transmission. ASUS Wireless Duo supports bridge mode. In layman terms, the Wireless Duo can bridge your Internet network to your devices. This way, when your device is connected to Wireless Duo’s WiFi network, you can still access the Internet. This is enabled from the settings. Once you do it once, all devices that connects to Wireless Duo will automatically enjoy the bridge mode. The WiFi network signal of the Wireless Duo is quite strong. In fact, the Wireless Duo can even be a network repeater to extend your home network. 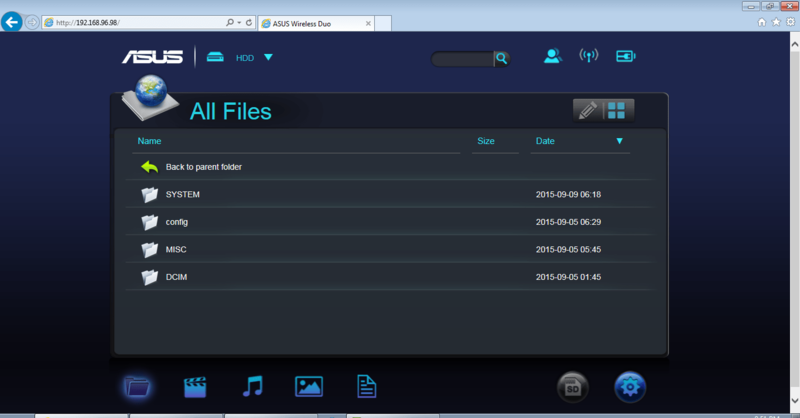 You can upload, download and delete files using the in-app file manager, but this is possible only if the Wireless Duo is connected to a single device. The interface is not highly intuitive, as there are no text against the icons, so you need to figure out before you get the hang of it. The app does not seem to allow deletion of folders. Only file deletions are supported. If you are a photographer, the Wireless Duo is great for backing up photos in SD cards to a HDD without carrying a laptop. All I had to do is to insert the SD card into the Wireless Duo, and initiate the backup via the smartphone app or the web browser. The Wireless Duo must be connected by only one device before the backup can be initiated, and backup process will copy all files and folders. It takes about 25 minutes to finish backing up 17GB of data on my SanDisk Extreme 32GB card. 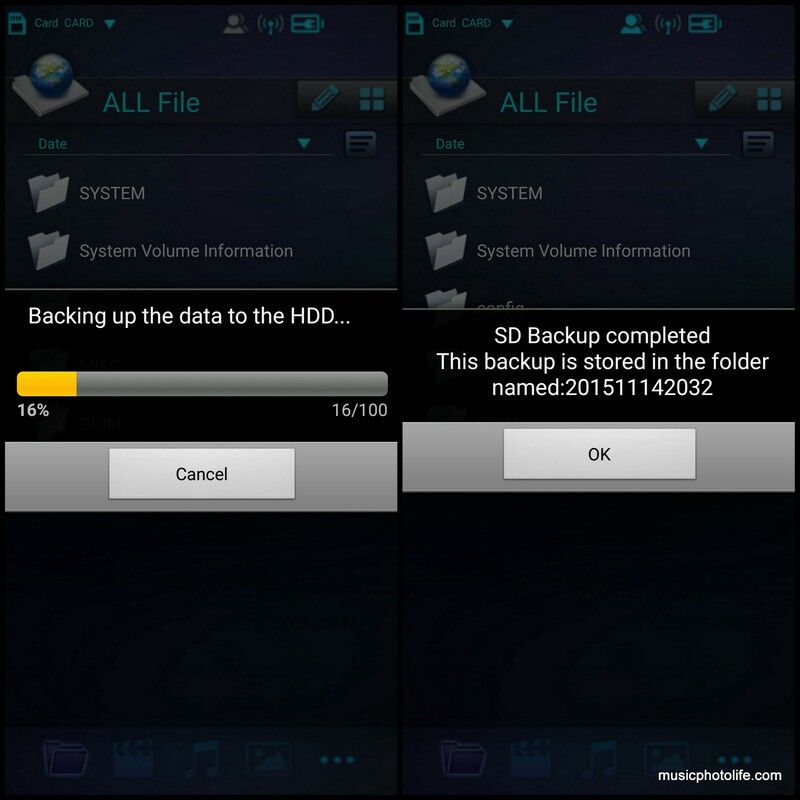 The SD card is also visible as another storage device to other connected users, so this is a great option to share your SD card content easily to many people instead of passing the SD card around. The Wireless Duo can survive minor liquid accidents, like rain or spills. All the ports have plastic caps to prevent water entering the interior. 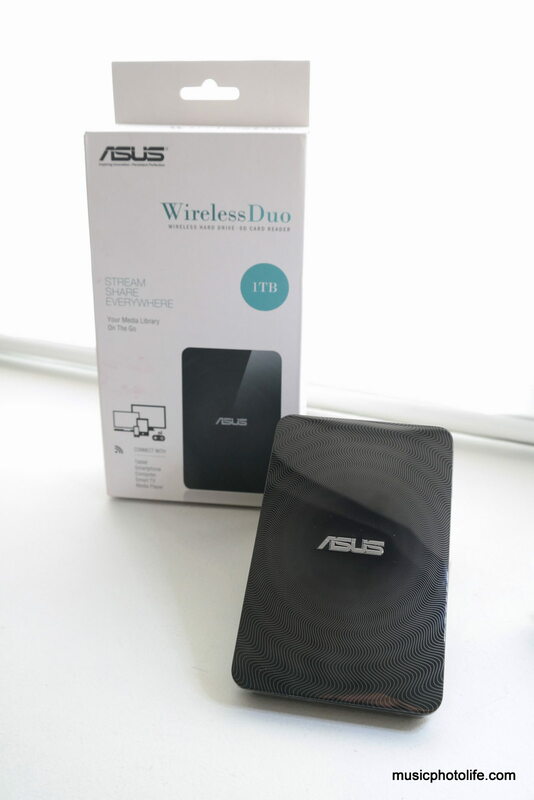 Thanks to ASUS Singapore for providing the review unit so that I can experience hard disks with built-in wireless network. There is definitely some benefits in using such products to easily share massive data to multiple devices and backup SD card data to the hard drive on-the-go. The ASUS Wireless Duo retails at S$149.